When it comes to providing unsurpassed skin care solutions for all skin types, Cetaphil is the nation’s most prescribed brand of Cleansers and Moisturizers by Dermatologists and Pediatricians. In line with their 65th years of excellent skin treats, Cetaphil launches the Cetaphil Skin Treats Promo: Fly to Hongkong for free! Have the chance to win and enjoy a trip for two to Hongkong for three days and two nights in a hotel with a day pass in Disneyland and pocket money worth US$100. 2. 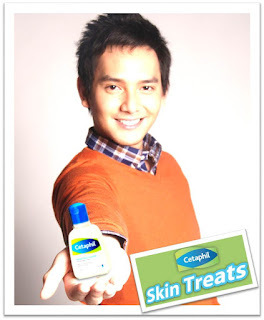 Take your photo holding the purchased 118ml of Cetaphil Gentle Skin Cleanser. 3. Scan a copy of the official receipt of purchase. 5. The promo is open nationwide to all Filipinos, 18 years old and above. Promo runs from October 22 to November 22, 2012. Visit https://www.facebook.com/CetaphilPhilippines/app_450484288324196 for promo’s full details. 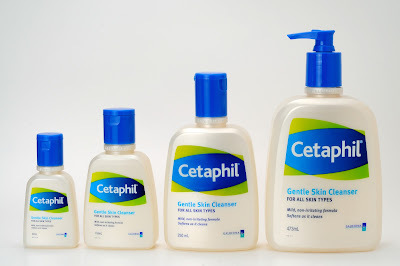 Disclosure: Only Cetaphil Philippines has the authority to grant the prize to the winner and this blog is not in anyway responsible for the prize claiming.